The City of Detroit has opened its zoning rules to public critique in a quest to remove barriers to developing vibrant commercial districts. This week, the city launched Pink Zoning Detroit, a call to action for architects, landscape architects, policy analysts, planners, and preservationists to test the city's zoning and land use codes for red tape–laden areas that hinder development in commercial zones. The reforms are aimed at stakeholders like small business owners, for example, who find it taxing to navigate cumbersome city bureaucracy for approvals and correct permits. Over the course of six months, three interdisciplinary groups will generate ideas for mixed-use commercial corridors around the city. 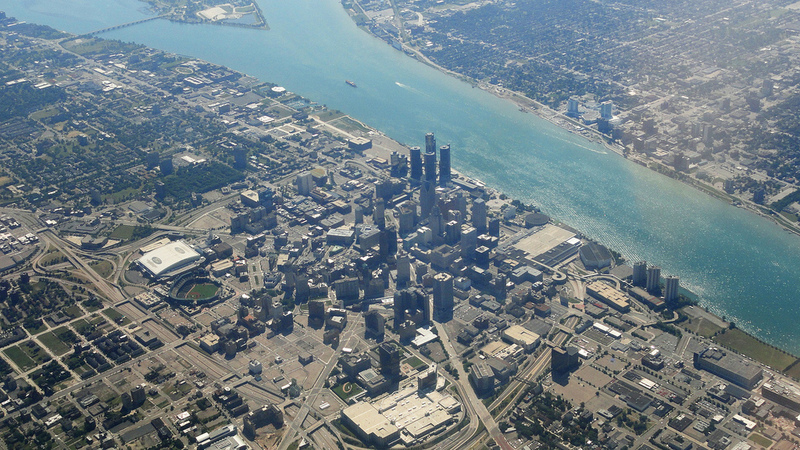 Those ideas will be tested against Detroit's zoning laws to find obstacles and help city agencies make reforms that facilitate better commercial space. The teams' research, design, and analysis will culminate in a series of recommendations next spring, and pilot "pinks zones" to test the modified regulations could be pinpointed by summer 2017. The project is funded by a $75,000 grant from the John S. and James L. Knight Foundation, the Detroit Free Press reports. 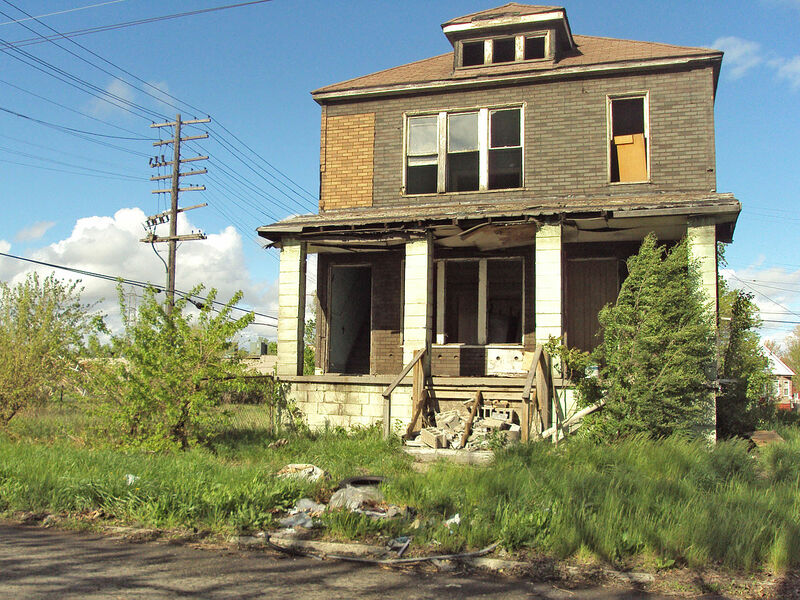 Along with the just-launched initiative to creatively re-use vacant lots, Pink Zoning Detroit hopes to be a model for other cities looking to reform staid land use rules that can impede development. 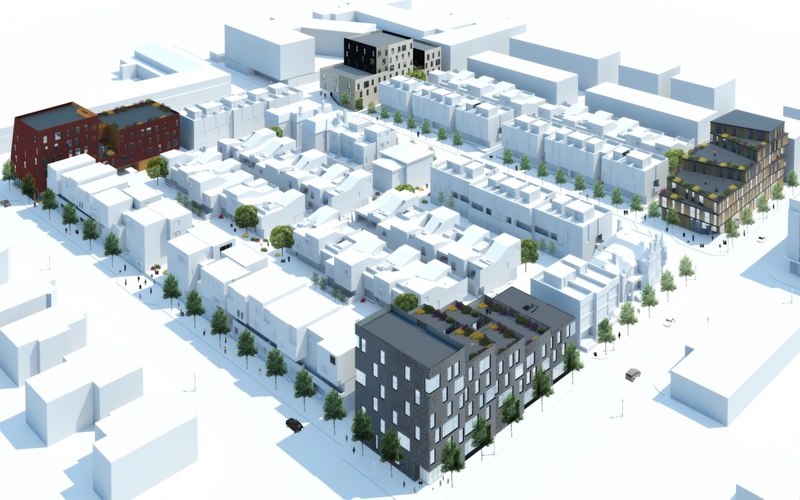 “For us, it’s just kind of crazy that the urban life that we want is actually inhibited or stymied by the very rules that are supposed to enable them to happen,” Maurice Cox, director of the city’s Planning and Development Department, told the paper. “We turn this upside down and say: ‘Let’s visualize the reality of this urban life that we want. Let’s look at where our current regulations don’t allow it and let’s just change the rules.’ This process will get us that.” Cox cited the city's West Village neighborhood as a real-world ideal: Agnes Street, its commercial spine, is an inviting allée graced by restaurants, shops, and bike parking. Other pink zoning targets are two block chunks of West and East Warren avenues, and a vacant lot at the intersection of Gratiot Avenue and the Dequindre Cut. Applications for teams are open now through September 16. Prospective applicants may apply here. Redevelopment of Detroit's long vacant Packard Plant my finally begin this September. The 40-acre site, located on Detroit’s east side, is owned by Spanish developer Fernando Palazuelo’s company, Arte Express Detroit. 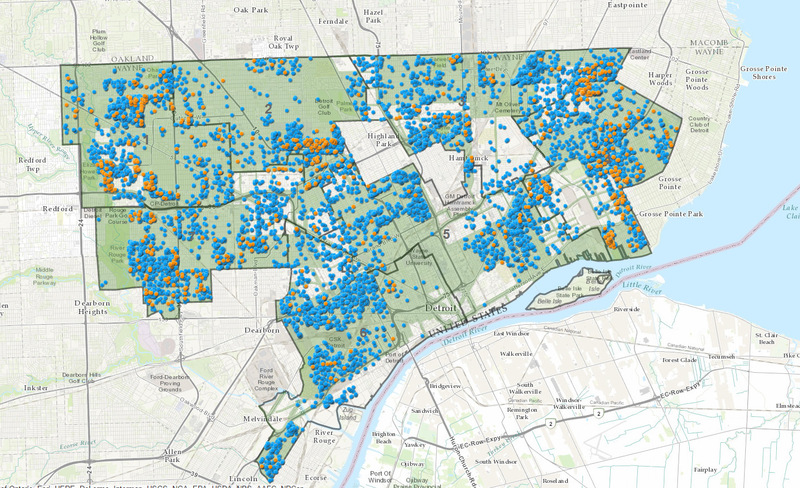 As reported by the Detroit Free Press, the 10- to 15-year multi-phase development hinges on the City Council passing a tax-freeze plan for the site. The tax freeze would prevent property taxes from going up for the property for the next 12 years if approved. The City Council is expected to vote on the measure the in early September, after their summer recess. The first phase of the redevelopment is targeted at the former Packard corporate offices. 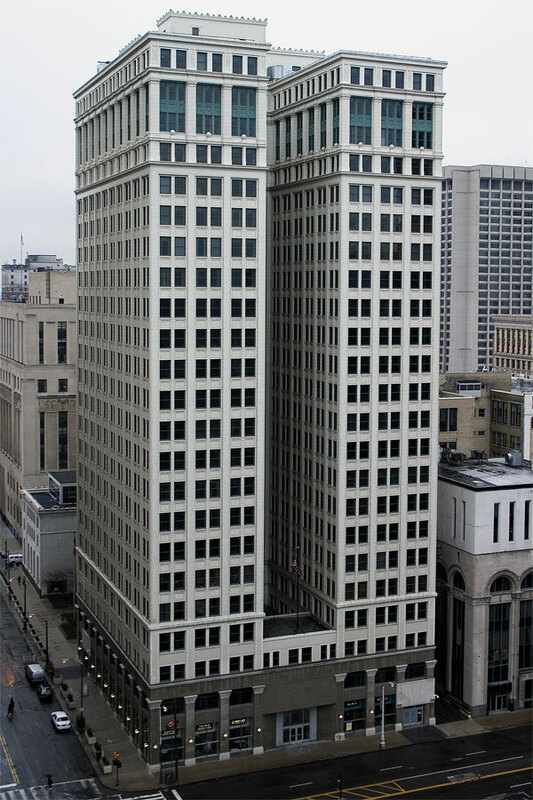 The 20,480-sqaure-foot building at the north end of the complex would be restored to office space for small firms and a job training center for Arte Express Detroit. Arte Express has secured the estimated $12 million for the project and is ready to begin if the tax-freeze passes the city. The second phase of the project is planned to be a recreational complex. 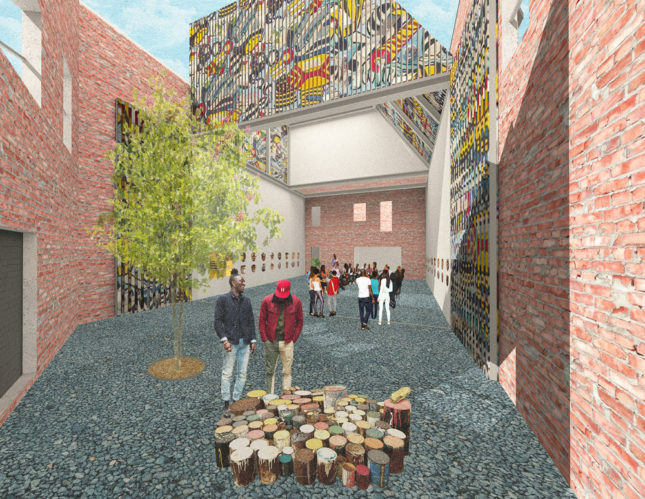 The third phase includes redeveloping a five-story building into live-work spaces, art galleries, and a restaurant. Phase four will involve a collaboration with Dimitri Hegemann, owner of famed Berlin nightclub Tresor. The redevelopment will be in a seven-story building, and include a nightclub on the lower floors, a restaurant, a hostel, and a spa. The entire development is expected to cost nearly $500 million. 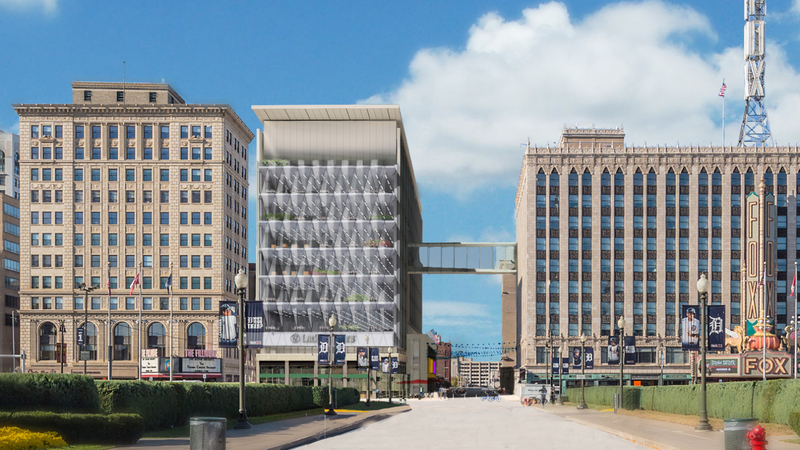 It would represent one of the largest developments in Detroit in decades. Palazuelo bought the 3,500,000-square-foot plant in 2013 for $405,000. After Packard closed down in 1958, it slowly vacated until the complex was completely empty in 2010. Vandals and scrappers have left the buildings in decrepit condition. Recent years have seen the site used by movie and television productions for post-apocalyptic backdrops. 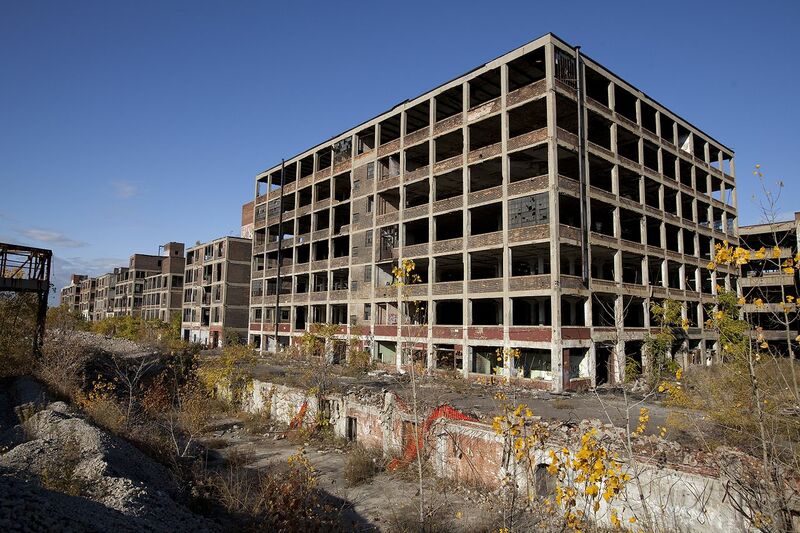 The Packard plant has often been the site of architectural speculation. Recently it was one of the four sites picked by the U.S. Pavilion at this year’s Venice Biennale. Teams presented projects that ranged from urban farms and innovation centers, to a construction materials recycling center. Hatch Art has launched a crowd-funding campaign to save a quirky and kinetic piece of folk art in their hometown of Hamtramck, Michigan, a city of a little over 20,000 surrounded by the city of Detroit. 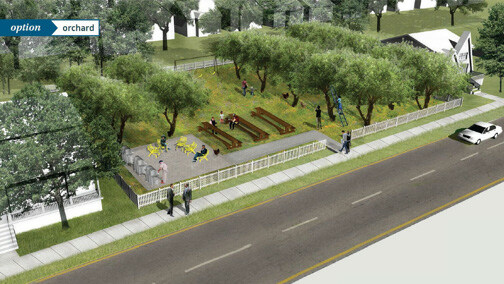 The non-profit art organization is raising $50,000 for a comprehensive renovation of the site. 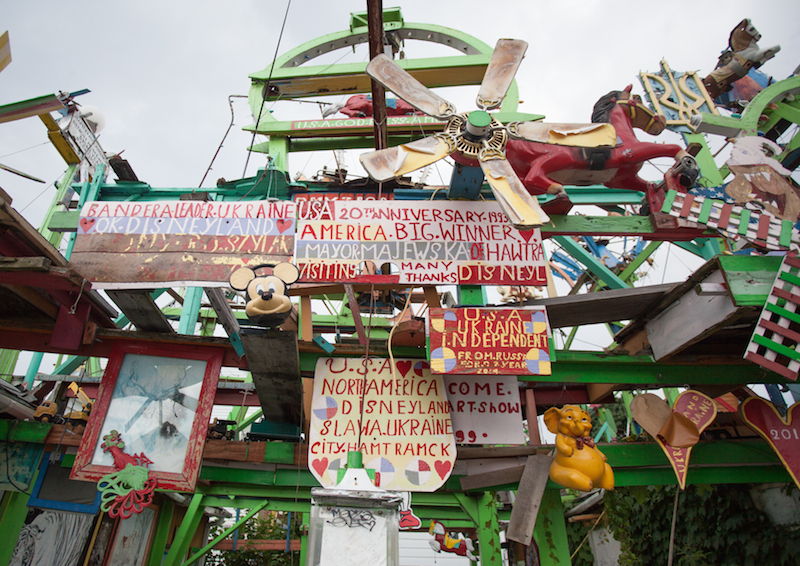 Formerly the home of Dymtro Szylak, an auto-worker turned sculpture artist, was affectionately nicknamed “Hamtramck Disneyland” for its bright colors, lights, and eclectic collection of pop-culture iconography. Szylak worked on the installation above his garage for thirty years, from his retirement from General Motors until his death in 2015. The project is adorned with images of Disney characters and painted in bright colors inspired by its namesake theme park. Syzlak assembled everything by hand, including colorful windmills and other moving sculptures. Part of the charm of Hamtramck Disneyland is its unlikely location, in a residential neighborhood of a relatively unknown city. Hamtramck was a hotspot for European immigrants like Syzlak, who came to the United States from Ukraine. The sculpture was initially unpopular with Syzlak’s neighbors and the city council, but thousands of tourists have since made the pilgrimage to Hamtramck and were often greeted by the artist himself. Hatch Art purchased the property in May 2016 to preserve Hamtramck Disneyland as a folk art landmark. A group of volunteers is currently working to make critical structural repairs to the site, and to rewire and replace the mechanical parts and lights that bring the sculpture to life. They also plan to retrofit the interiors of the garages into a public art space and an artist’s studio. 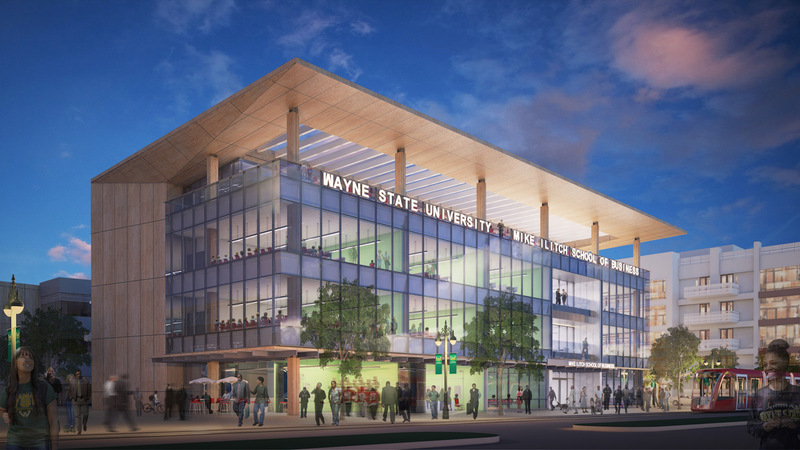 The crowd-funding campaign seeks to raise $50,000 by August 20, which will be matched by the Michigan Economic Development Corporation and the Michigan State Development Authority for a total of $100,000 if the campaign is successful. Hatch Art is also looking for volunteers to help with the restoration. The Regional Transit Authority (RTA) of Southeast Michigan claims that public transit for Detroit and surrounding suburbs could be available for the low, low price of $95 per household. The RTA has unveiled a $4.6 billion master plan for transit in the four-county region in advance of a November vote on a 20-year, 1.2 million property tax millage. If approved, the millage would raise $150 million per year and cost the owner of a house with an assessed value of $78,856 (the southeast Michigan average) less than $100 annually. The plan is expected to generate $6 billion in economic development for the region while serving the region's 4.5 million residents. https://www.youtube.com/watch?time_continue=3&v=dsGK8oeYoEI The revenue will go towards funding commuter rail, express transit to Detroit Metro Airport (as early as next year), bus rapid transit, and expanding commuting options for the elderly and disabled. A key objective of the project is unifying five regional transit systems (AAATA, DDOT, DTC, M-1 Rail, and SMART) to achieve these goals. Before BEST: Regional Master Transit Plan can go to voters, the RTA needs to formally approve it at its board meeting in late July, the Detroit Free Press reports. "Southeast Michigan is the only major urban area in the country without a viable, coordinated public transit system. If we are going to be competitive in a 21st-century global economy, developing a transit system that meets the needs of a changing world is absolutely essential," RTA chair Paul Hillegonds said in a press release. Most local service upgrades would go into effect within five years, while bus rapid transit and commuter rail would be implemented between 2022 and 2026. The full timeline of improvements and additions can be found here.